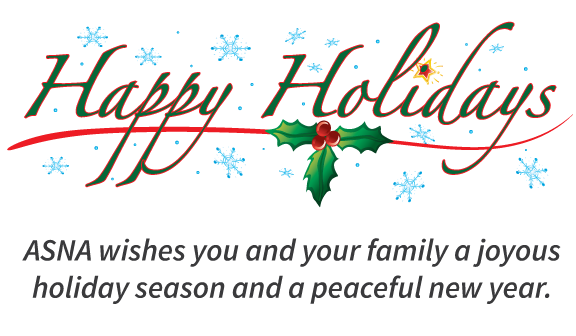 ASNA wishes you and your family the very best this holiday season. We greatly appreciate your business and look forward to working with you on your IBM i projects in 2019. Thank you very much for being an ASNA customer!